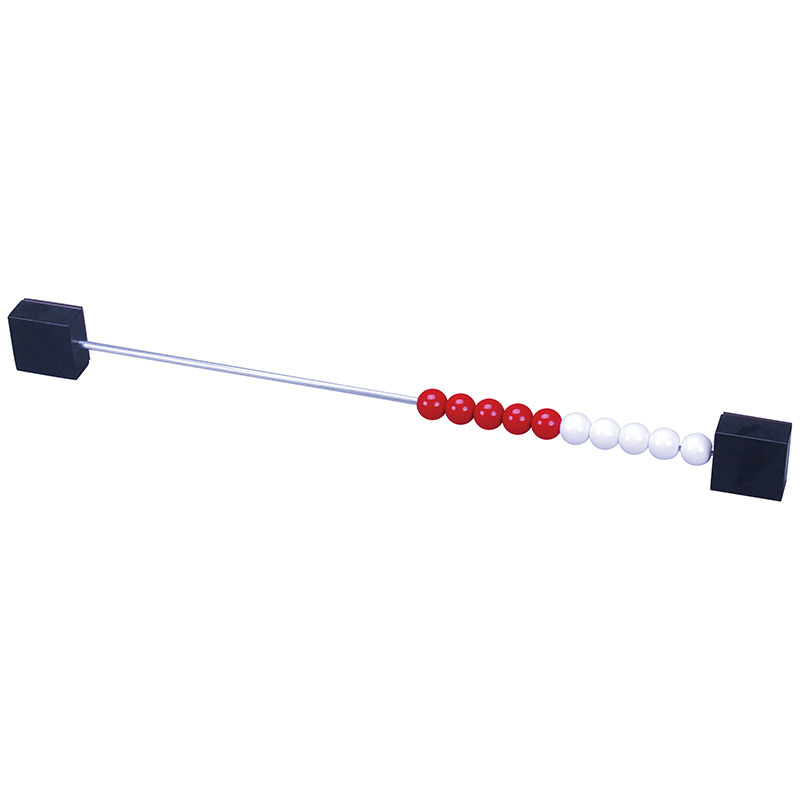 The Magnetic MathRack 10 provides young mathematicians many opportunities to subitize and understand all combinations of 10. This provides a strong foundation of number sense to 10, opportunities to ‘privilege 5’ and ‘think 10’ and understand the relationships needed for fluency. The Demo MathRack 10 is also magnetic for hands-free demonstrations!